About We Have One Passion. At Scholarship America, we’re passionate about student success. It’s what drives us. And it’s what gets us up in the morning — developing leading scholarship solutions and partnering with people who also believe that a student should never, ever give up on their dream because they didn’t think it was possible. 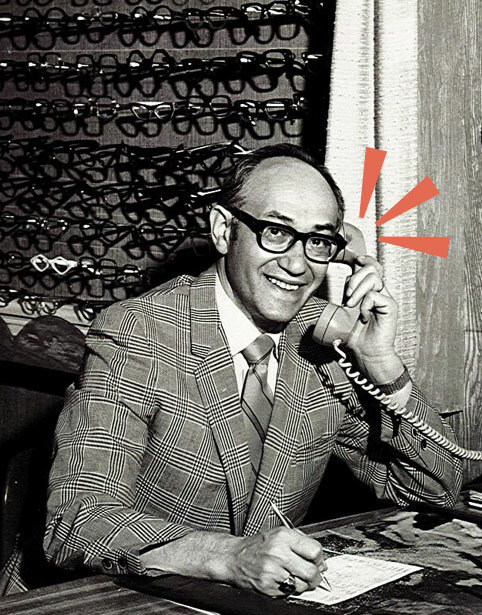 In 1958, an optometrist in Fall River, Mass., Dr. Irving Fradkin, had a simple but profound idea: if everyone in his community gave just a dollar to a scholarship fund, it would be enough to help every student in the community attend college. It worked — and now we are the nation’s largest nonprofit, private scholarship organization. Scholarship America works directly with students, parents, colleges, businesses and communities to help students fulfill their college dreams. Since it was founded in 1958, Scholarship America has distributed $4.2 billion to more than 2.5 million students … and counting. “What are we doing for students?” That was the question of our founder, Dr. Irving Fradkin—and it’s the question that drives our work today. Who’s driving the vision behind the mission? We’ll make some introductions. Careers	If You Believe in Students, We Should Talk. Want to work for a team that’s 100 percent passionate about students? Join us. Have a question about our organization? Or scholarships in general? Whether you’re a student or partner, just ask.